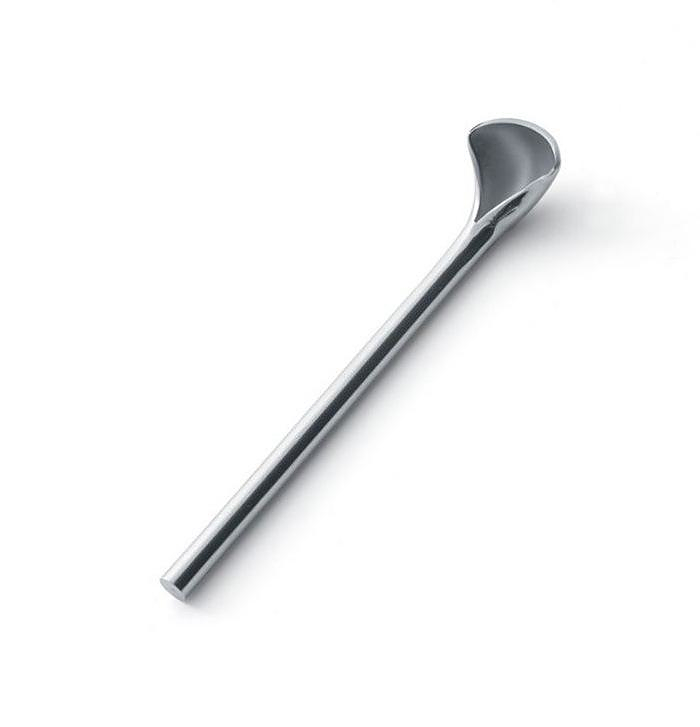 HomeBlogHome DecorKaeru espresso spoon by Wiel Arets for Alessi. As most espresso lovers will already know, a conventional teaspoon is rather inappropriate to mix a delicate espresso. Espresso is essentially a miniature of a beverage and thus it requires a miniature of a spoon. 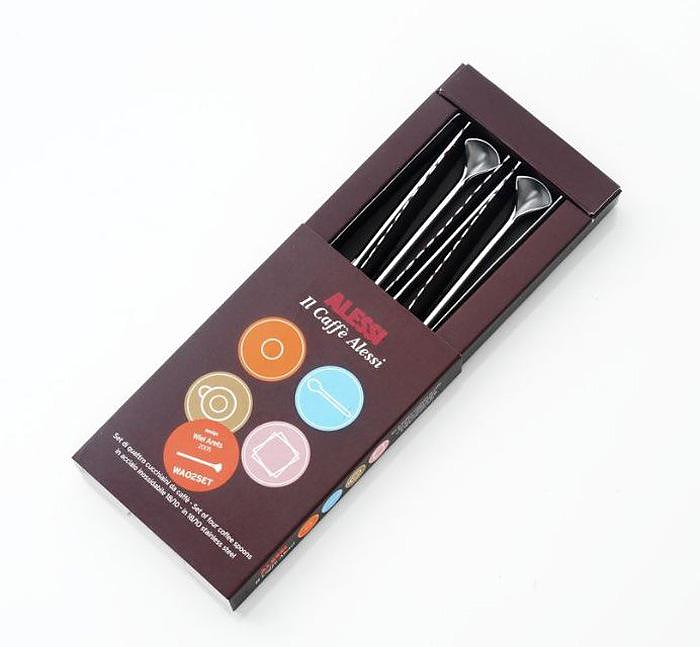 The tiny Kaeru is an espresso spoon designed by Wiel Arets and made by Italian brand Alessi, which stands up to the task. It has a very thin stem to avoid spoiling the precious cream during the mix, while its small and narrow cavity allows more accurate measurement of sugar for those of you who pay attention to every detail. To my eyes Kaeru looks more like well-thought tool designed to achieve a certain goal, rather than a random ordinary spoon.